My daughter, Christine Martin, has created a San Francisco based Gourmet Food Specialty company, Style & Entertaining. 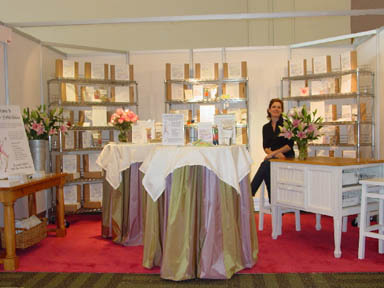 Her products were selected as "Best of Show" at The Gourmet Products Show on May 9 - 11, 2004, in San Francisco. Please visit her website by clicking on this link: www.styleandentertaining.com!